Everyone delights in the discovery of historical facts. But more importantly the truth of history brings self knowledge and guidance on how to live the good life. The truth about the role of Peter H. Burnett is too often distorted in modern-day myths. A realistic view has the power to alter our perspective on American history. 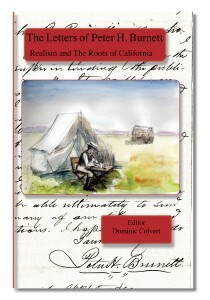 Nineteenth century Californians were entangled in conflicting ideas that led to a fearful war. Burnett’s journey in the realm of ideas, mirrored in that of others such as President Lincoln, hearkened to the Western symbol of freedom—the sovereignty of the people and the dignity of persons. The reader will find in the primary documents and Prologue of The Letters of Peter H. Burnett an intimate view of the epic struggle to create a harmonious society in the Far West. 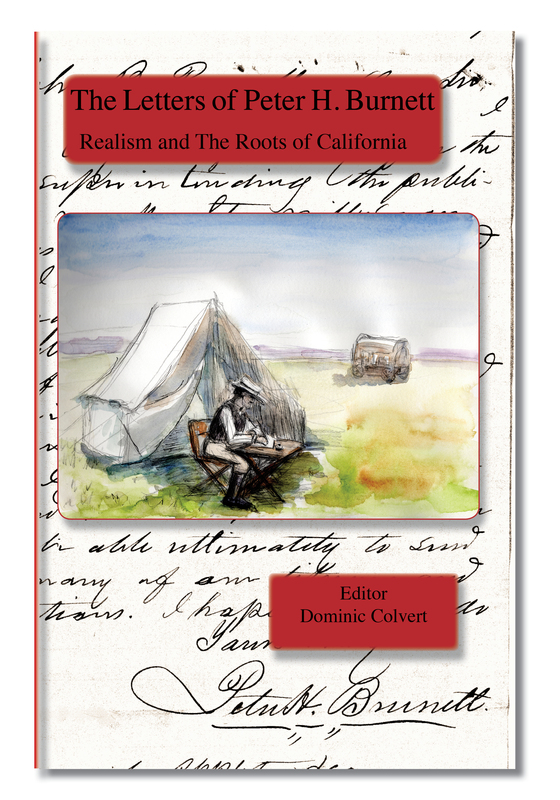 ” I congratulate you for providing a nuanced reappraisal of California’s controversial and complex first American governor, along with selections of his correspondence that shed welcome light on mid-century California.” —Gerald McKevitt S.J. Dominic Colvert has been reading and editing the works of Peter Burnett. He sees the publication of Burnett’s letters as a step to the publication of a full biography of this influential, historical actor.